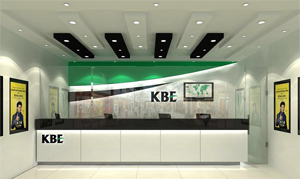 Kuwait Bahrain International Exchange Company - Kuwaiti Public Shareholding Company - was formed on April 2, 1980. The Company was listed at Kuwait Stock Exchange on June 19,2006. Company was supported by one of the world’s premiere Bank till 1993 with their dedicated banking professionals. In year 2000 on introduction of Western Union money transfer in Kuwait we started growing further and our participation in the remittances market made us renowned Exchange house in GCC. We won the 1st Prize in whole GCC on Western Union remittances in the year 2010. We proudly mention having received Prize during the ceremony held in Johannesburg, South Africa.